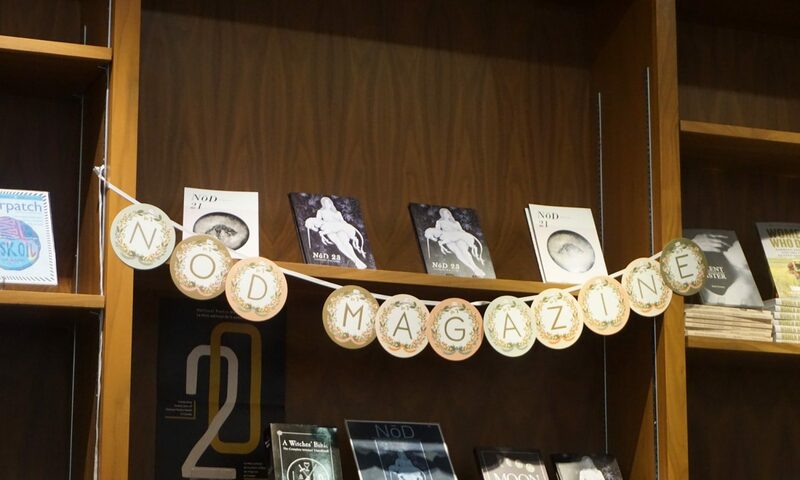 NōD is calling for fiction, poetry and art submissions for Issue #20! The theme of the issue is ‘Rebirth,’ but submissions of all subjects will be considered for publication. Our launch for Issue 20 will be in early December at Red Bush Tea Company in Kensington, date TBD.